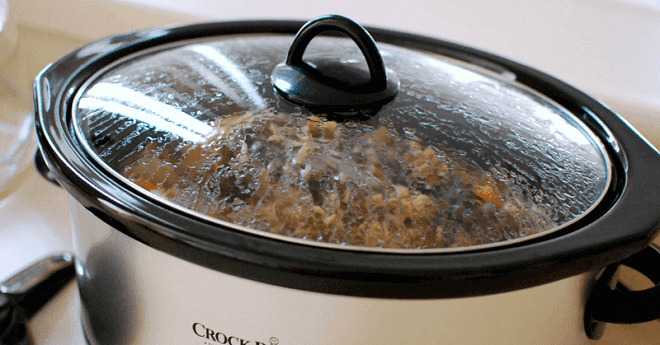 Crock pots containing lead was the subject of an investigation that began in Salt Lake City with KUTV's Bill Gephardt. After his investigation about lead in ceramic glazed plates, bowls and mugs and finding high a content of lead in them, his focus turned to ceramic glazed crock pots after a viewer did a little research on her own. A concerned mom from Weber County, who frequently used her crock pot, took her Rival slow cooker to the county fair, where she could do a free lead testing on dishes. What she discovered was her crock pot contained lead. She notified Gephardt about her findings and he started his own investigation. He discovered that when ceramic ware was heated to just 80 degrees, it released nearly 10 times the amount of lead as a plate at room temperature. The FDA limits the amount of lead that is allowed to leach from cookware. But there isn't a “safe” amount of lead to have in your body.